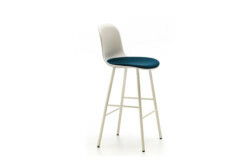 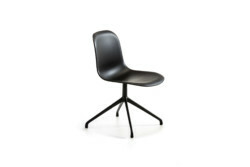 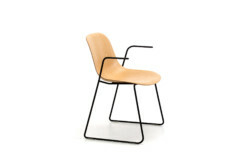 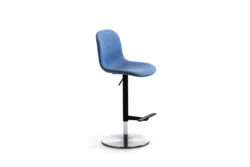 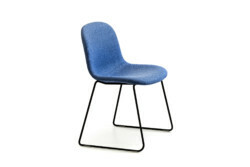 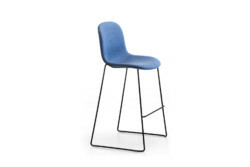 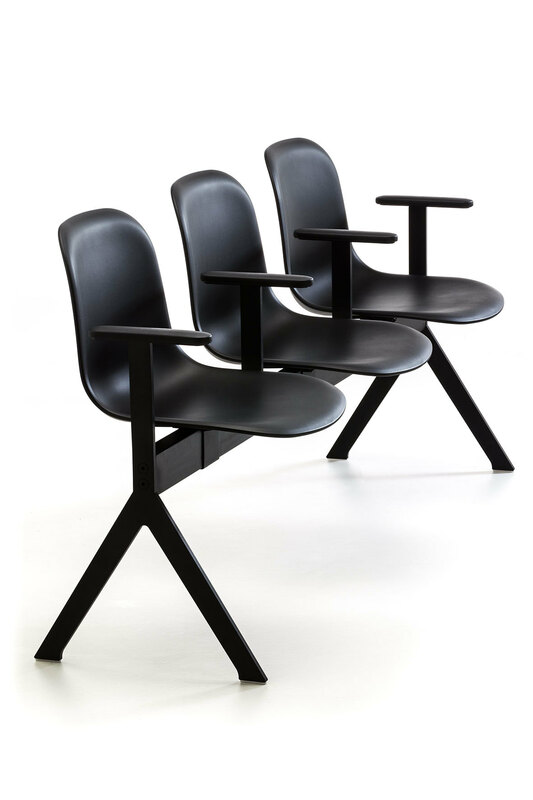 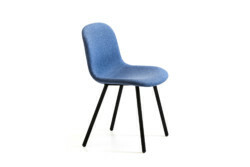 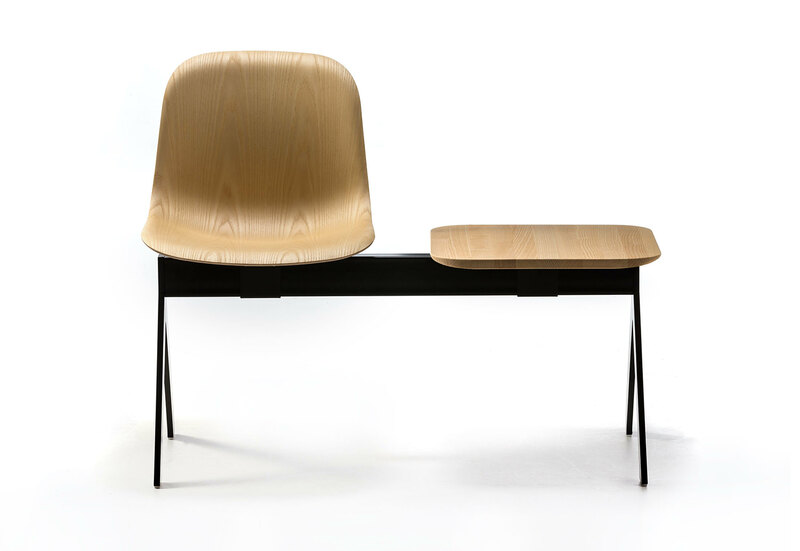 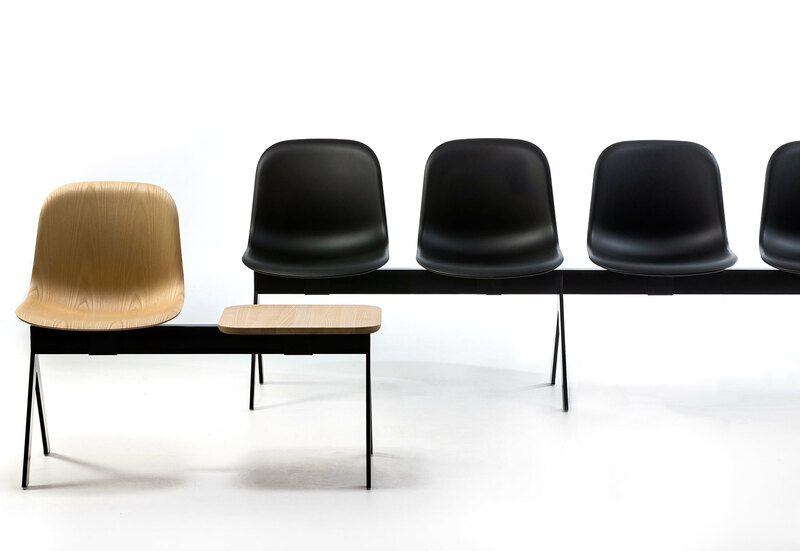 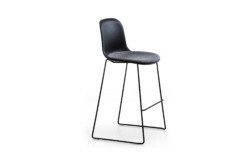 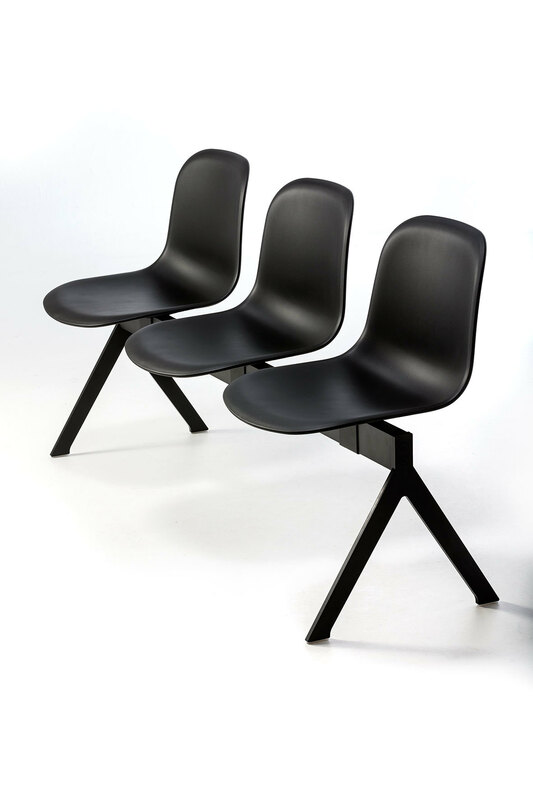 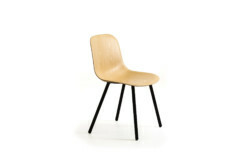 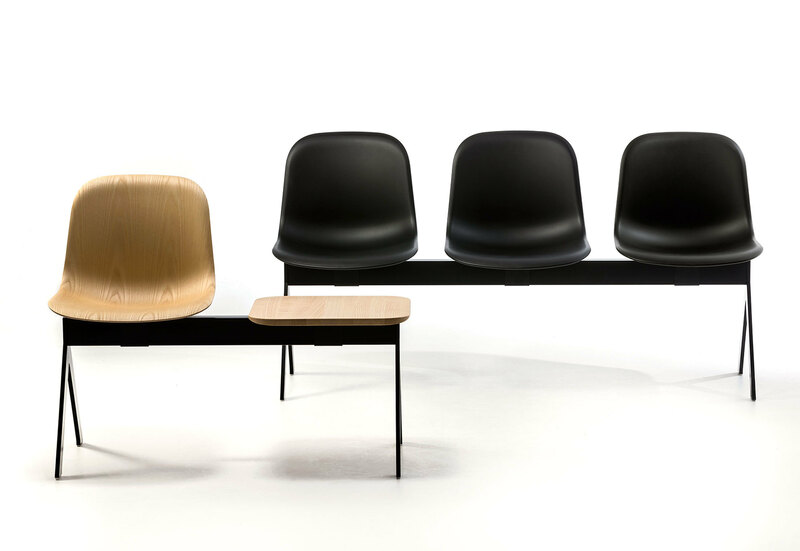 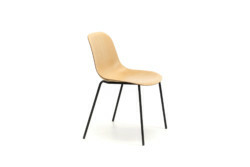 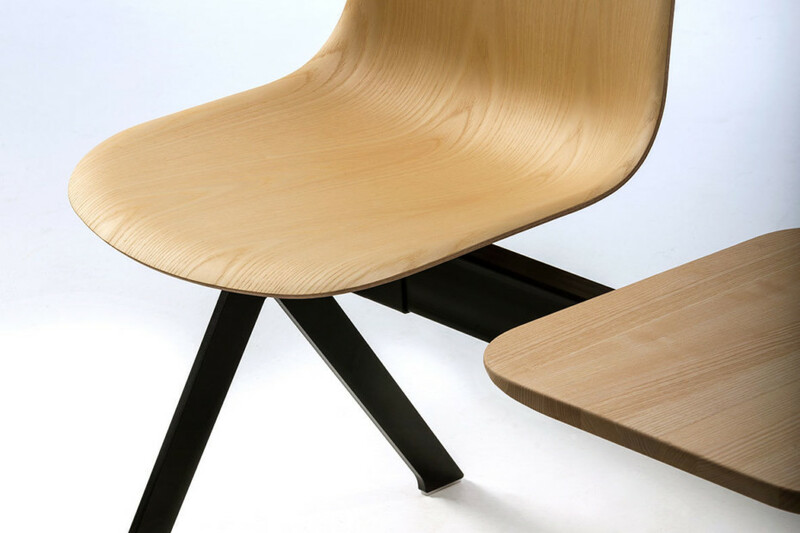 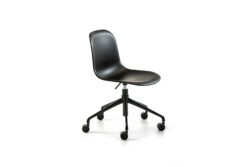 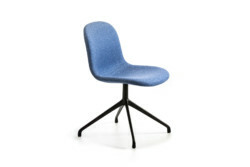 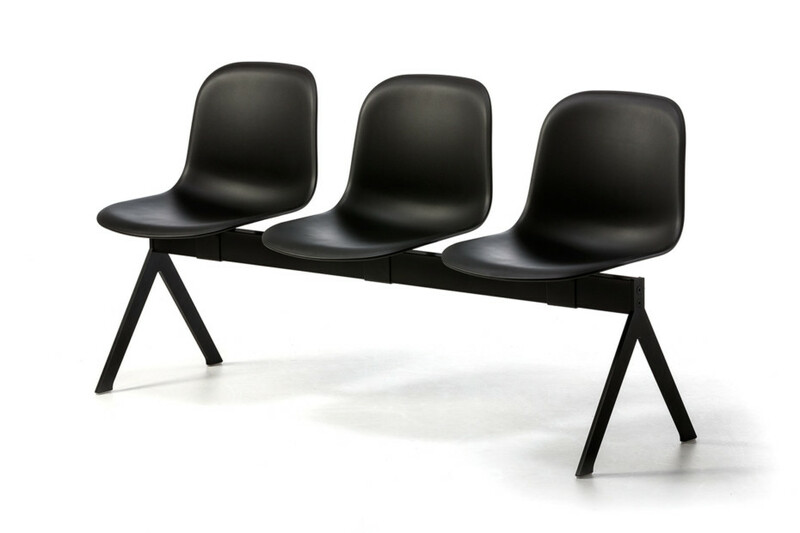 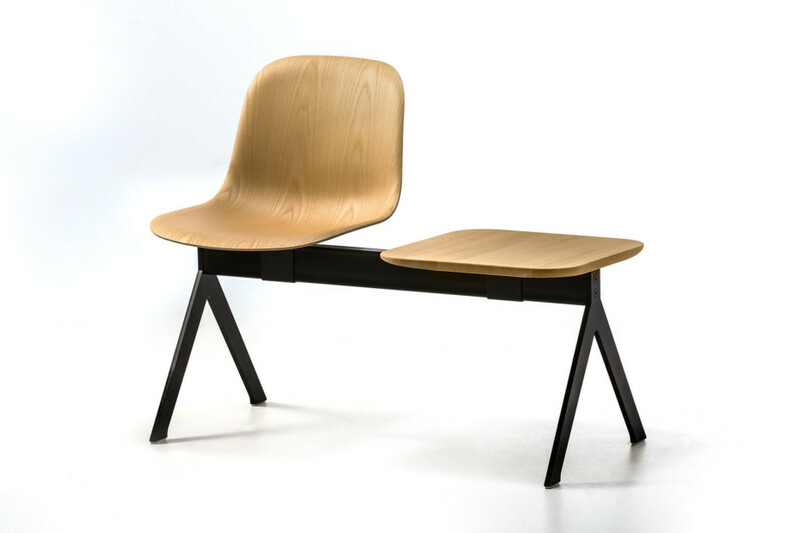 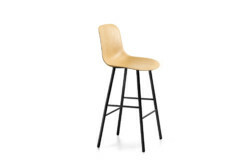 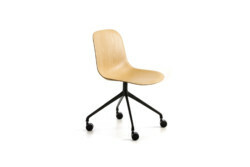 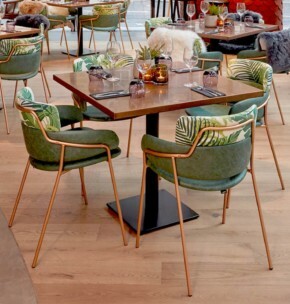 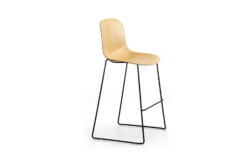 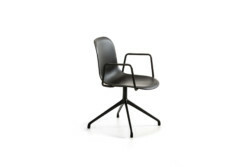 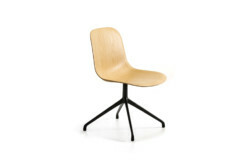 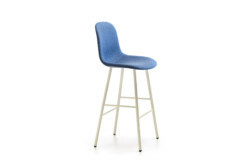 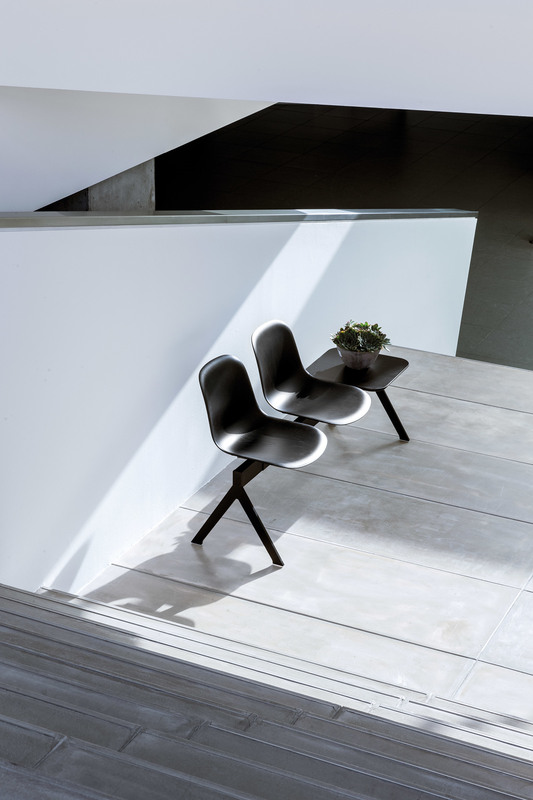 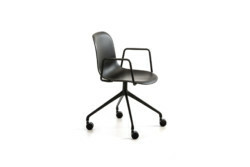 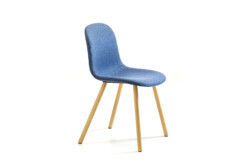 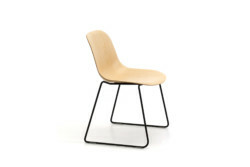 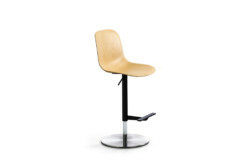 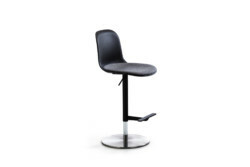 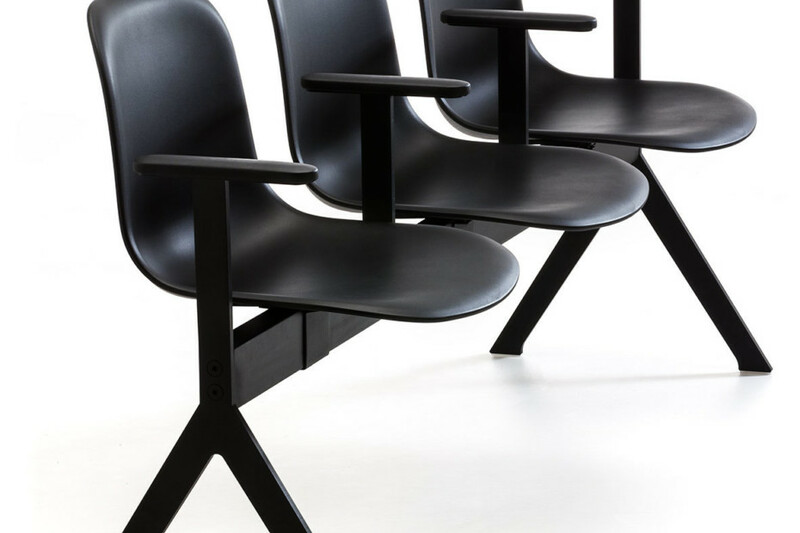 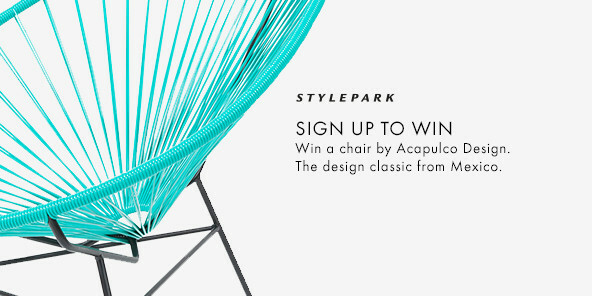 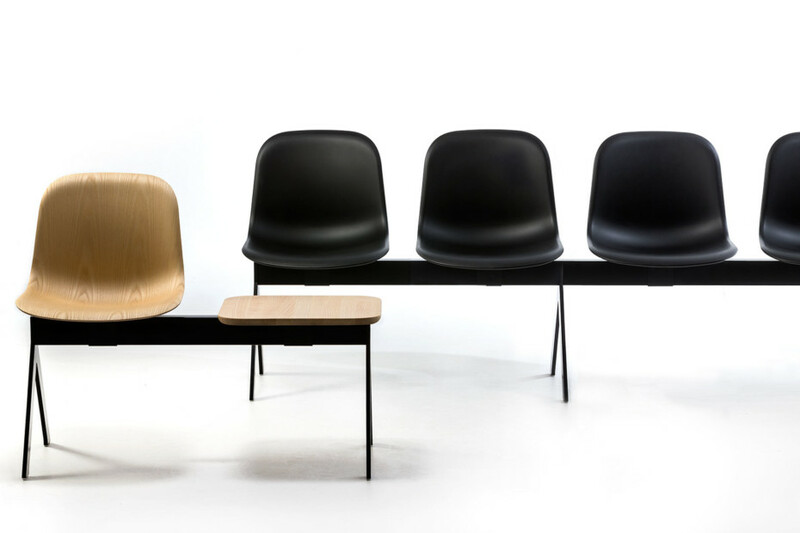 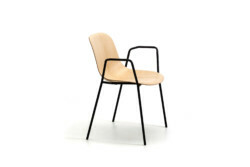 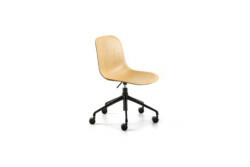 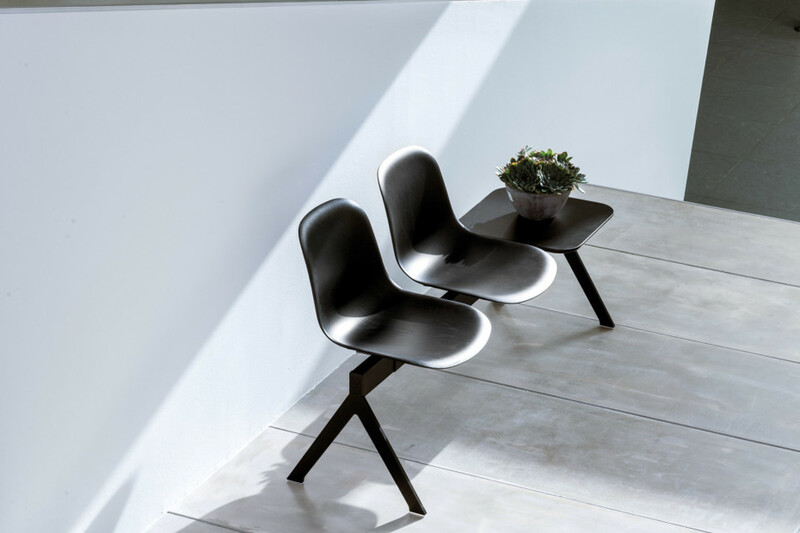 Both polypropylene or upholstered shell can be combined with 16 different chair and stool bases available in steel, aluminium or solid ash-wood. 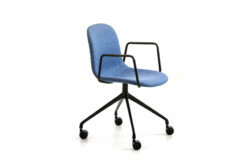 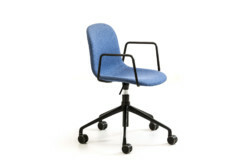 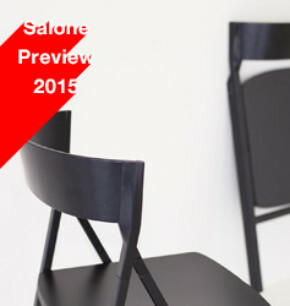 The strength of Máni system lies in the transversal use of the seats, suitable for indoor and outdoor in hospitality and residential spaces, perfect also for the community sector thanks to professional accessories such as bench frames, hooking devices, armrests, tablets and trolleys for handling. 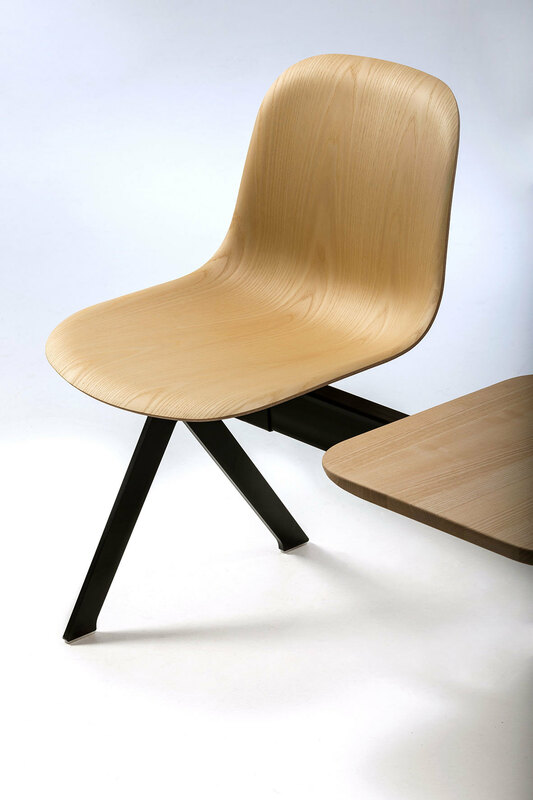 Polyprophylene shell can be refined with fixed cushion or countershell, upholstered with the same finishes of Fabric version. 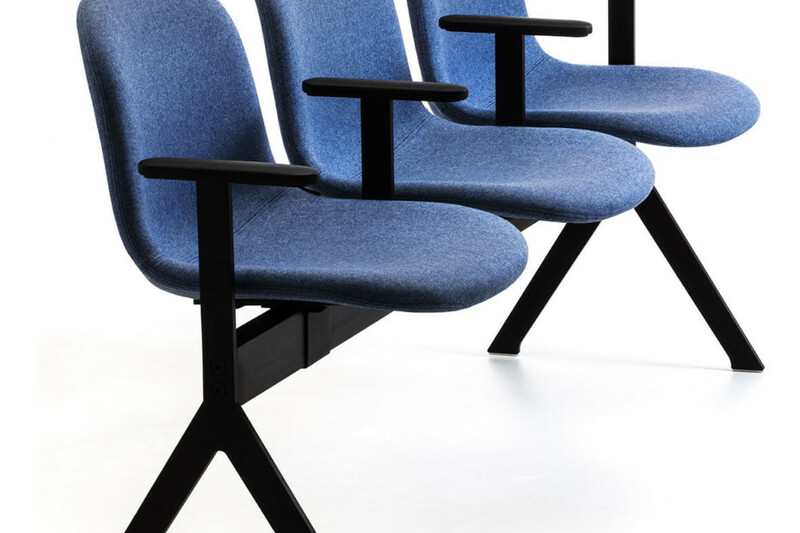 In addition to wool, trevira, velvet, faux leather and genuine leather proposed by Arrmet, it is possible to upholster Máni Fabric and all padded accessories with fabrics or leathers supplied directly by the customer. 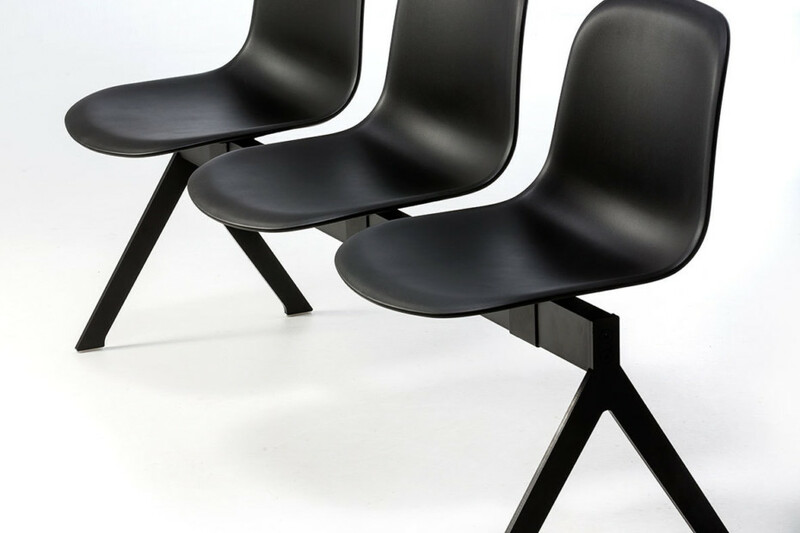 Cataphoresis treatment for outdoor use is available on request for Máni Plastic 4L and AR-4L.